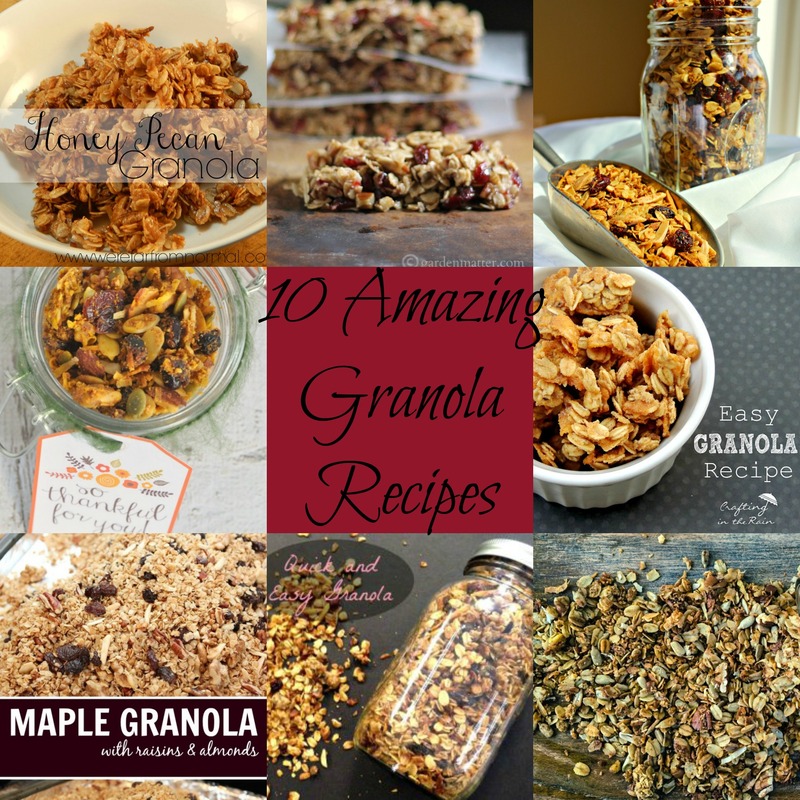 If you do then these 10 Amazing Granola Recipes will have you drooling! 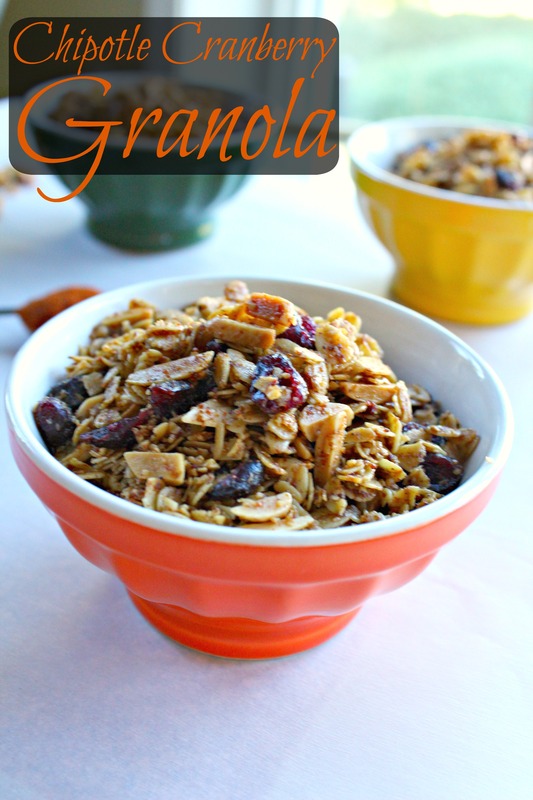 I am absolutely obsessed with granola! Why you ask? 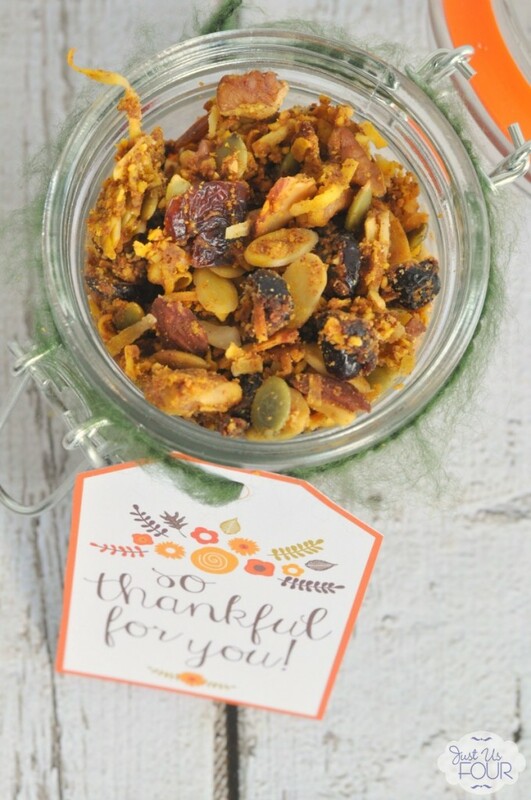 Because it is so easy to make, bake, eat or even scarf down while you are on the go or even just sitting at your desk working! 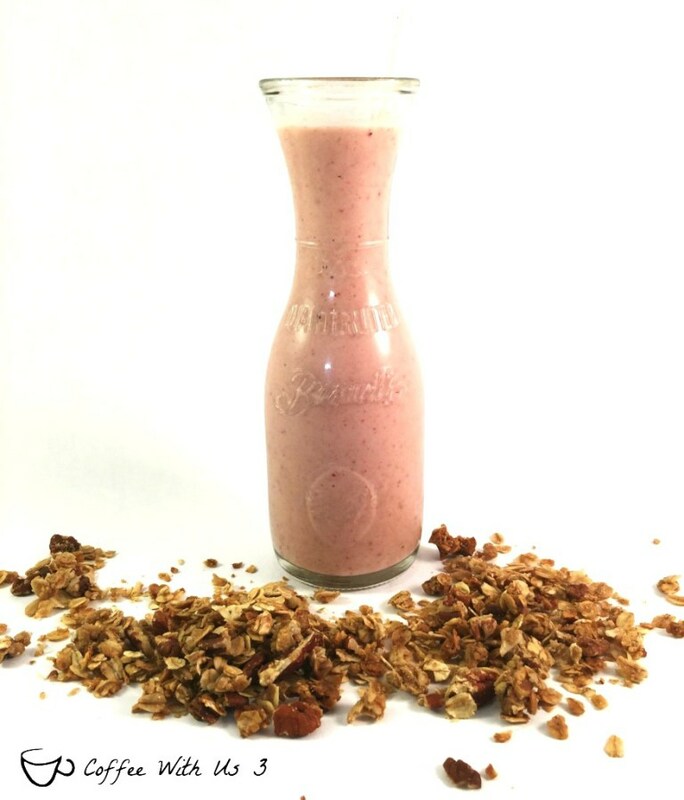 I also love granola because you can essentially customize it to your liking! I am a lover of the classic peanut butter and chocolate combination, so obviously I have a recipe for that one! 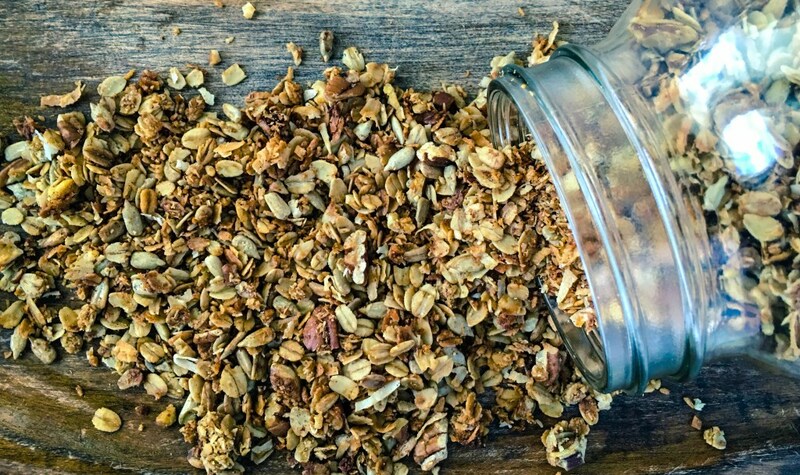 Although I could actually list all of the reasons why I love granola I will spare you the long, exhausting list (seriously, it will be exhausting). What is your favorite combination of tastes? Like maybe sweet and salty or even sweet and spicy, perhaps? 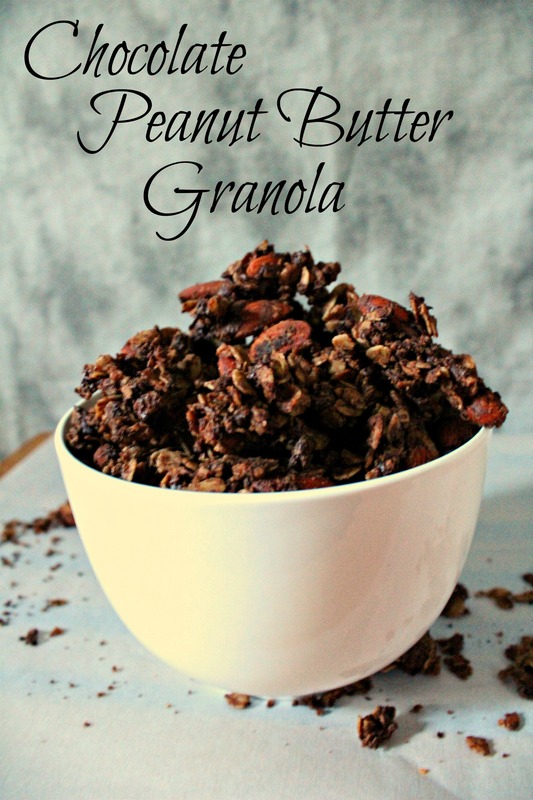 Either way these recipes are definitely drool worthy and there is even a different way to get your granola on with just a simple pulse of a blender and off you go! 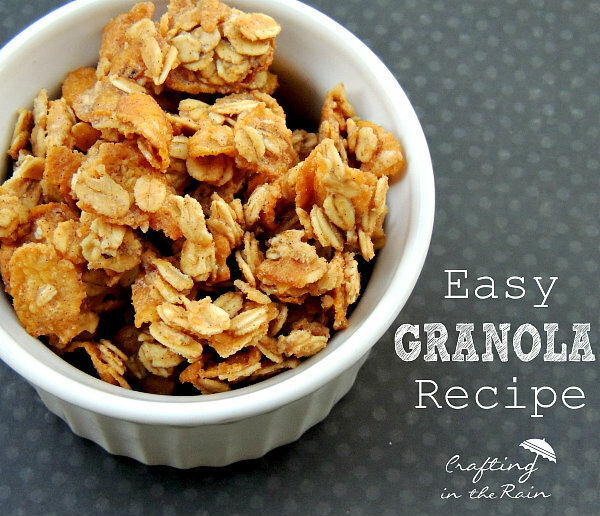 Check out all the amazing granola recipes below! These are look amazing and I have tried a few myself too! 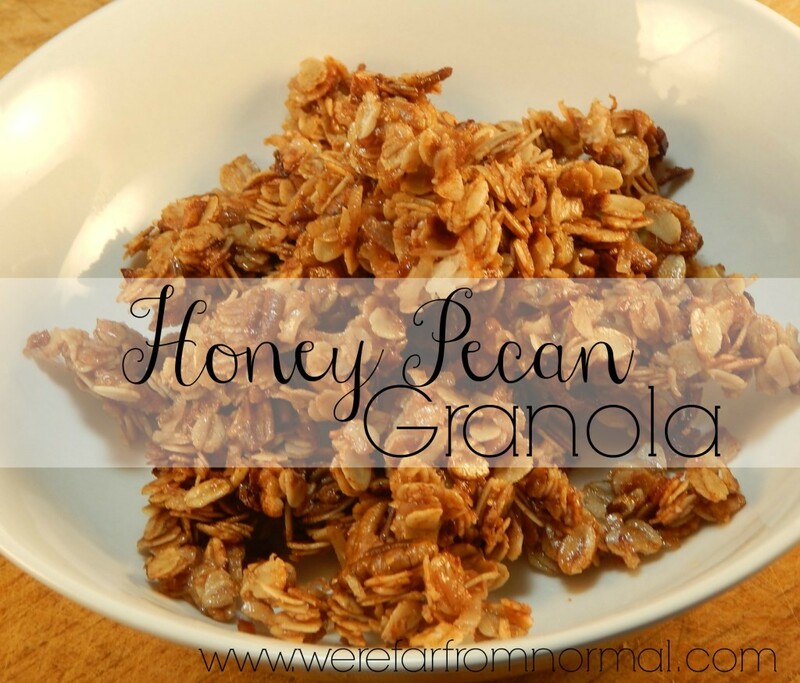 I did add a couple of my own but I have a few more recipes for granola as well as a paleo friendly recipe as well! 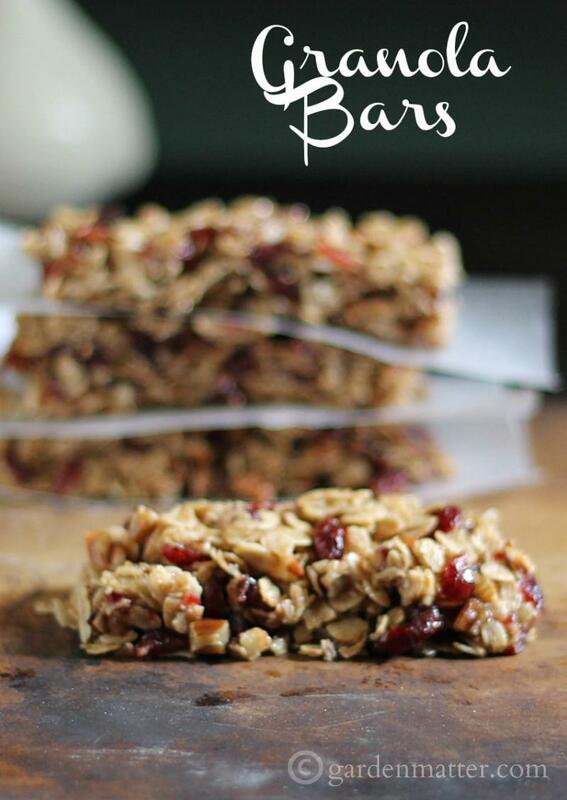 Simply go up to the paleo tab and you will be able to see all the recipes that are paleo! 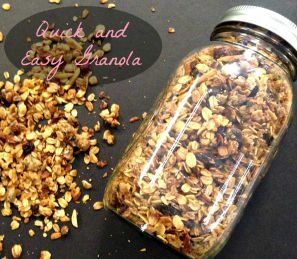 I love making and having granola around to enjoy with my yogurt, as a granola bar or even just to snack on! It is simply my favorite snack because of all the healthy qualities it can have! (or all the amazing sugary tasting goodness too!) I love how some of these recipes are so simple to make and quick too! Most of the time my problem is I do not have enough patience to wait for it to be done because I can honestly say I am always hungry… which is both a great thing and a curse! (bahaha) I correct that, I am always hungry for GOOD food! Don’t forget to follow me on Twitter, Pinterest, Instagram and like my page on Facebook to stay up to date on all posts and recipes! You can also sign up for my email list to receive kitchen tips straight from my kitchen to you as well as a sneak peek at what is to come! I hope you have a great and blessed week! 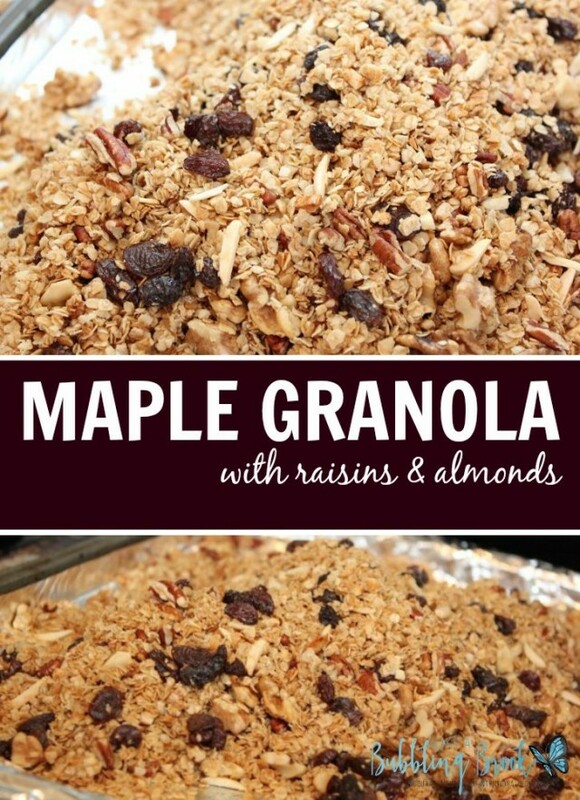 I think I have been on a huge granola kick here lately. I feel like I need to have it on hand at all times! I am not quite sure why, though. My only thing is which one to make? I am always playing around with my rolled oats and nuts. 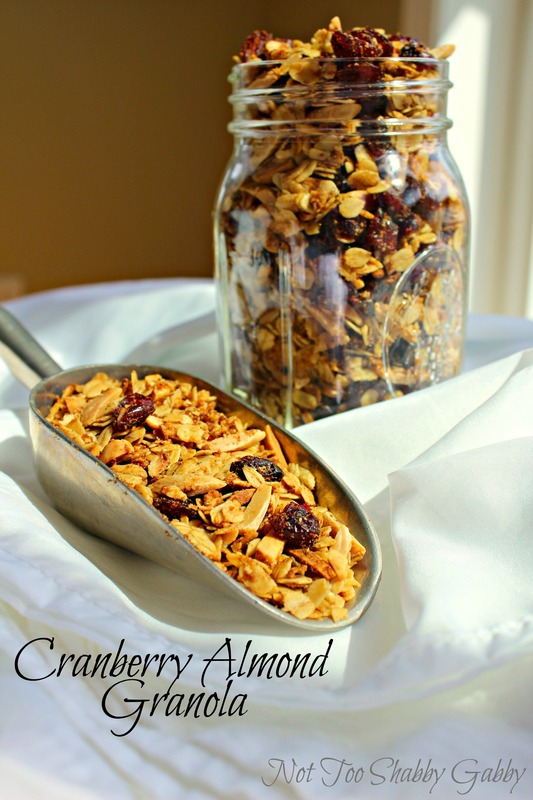 this week dried cranberries got involved and they made an amazing cranberry almond granola!